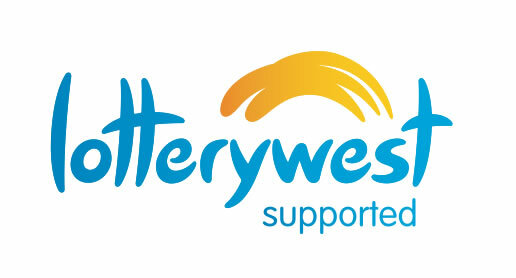 Applications for Lotterywest supported registrations and travel are now closed as the grant is fully committed. A Lotterywest scholarship allows volunteers and workers for not-for-profit organisations to attend the conference free of charge and be reimbursed for travel and accommodation costs for those workers from regional areas as well. Funding is limited and allocated on a first come, first served basis.